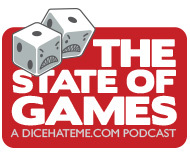 If there’s one thing we like to do on The State of Games, it’s be timely, and we aim to please once again. 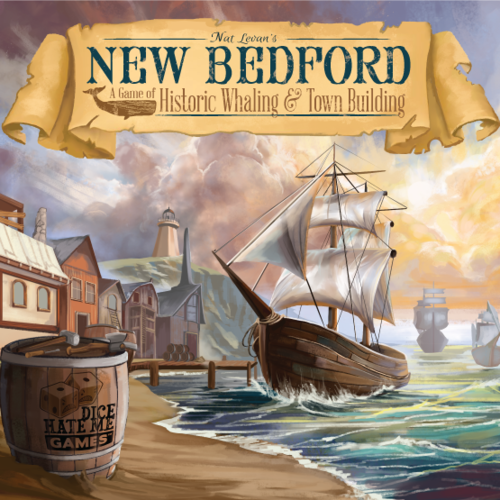 Since New Bedford is set to relaunch on July 21st, we asked designer Nat Levan to join us for a close look at how being given a second chance can be important for all aspects of the board gaming hobby, especially on Kickstarter. To TC’s “challenge” — I would say that Kingsburg and Catan are good games which use dice as a key element without providing a means to re-roll.